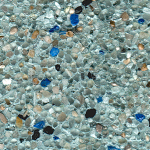 Made from nature’s finest materials to create the most luxurious quartz pool finish in the world, this is a great choice for refinishing your pool when ultimate value counts. 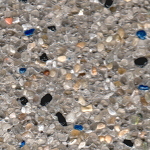 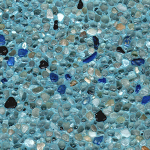 Available in 9 distinctive colors, our quartz pool finishes will transform your pool into a breathtaking masterpiece. 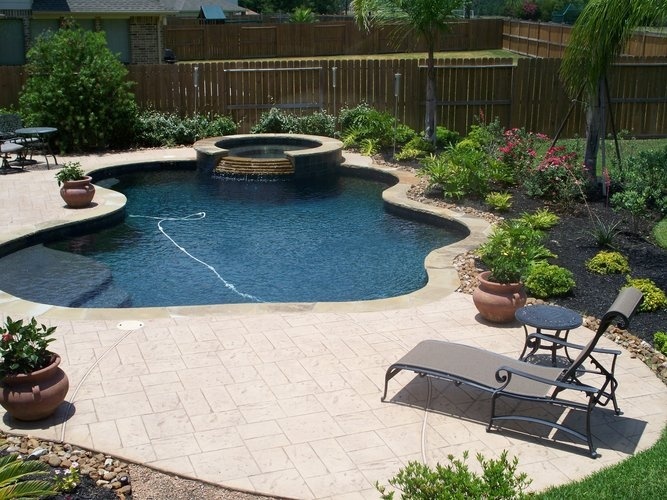 Whether you’re looking for traditional elegance, contemporary flash or something in between, nothing captivates the imagination like this amazing pool finish. 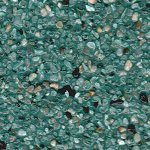 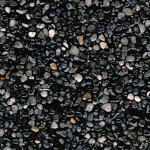 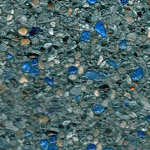 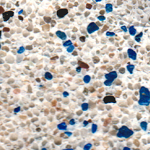 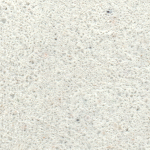 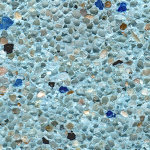 By combining the performance properties of enriched Portland cement with factory-blended crystalline aggregates enhanced with sparkling colored quartz, this finish also offers luster and strength that outshines and outlasts traditional pool finishes.